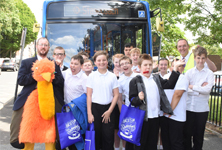 Schools in the north east are celebrating after pupils took part in a ‘green’ competition with local bus operator, Stagecoach North East, and were selected as winners with a £250 prize. 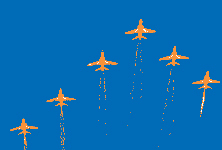 An express direct service to the Sunderland International Airshow will run on Saturday 22 and Sunday 23 July, providing a direct link between Sunderland City Centre and the popular regional event. 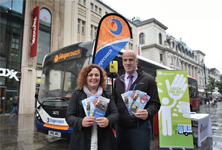 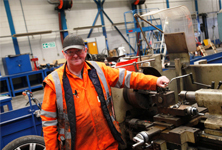 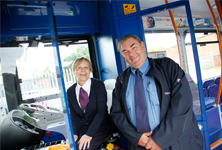 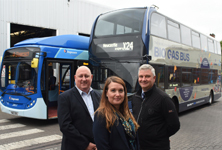 Stagecoach North East has joined forces with sustainable transport group Greener Journeys to promote the benefits of bus use through the fifth annual ‘Catch the Bus Week’.